The number #1 request we get from new clients is can you help us, “MailChimp” would not allow us to send to our entire list. There is a reason for that. 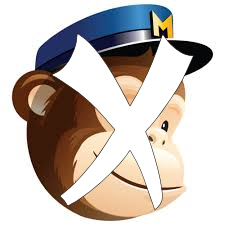 MailChimp is trying to wind back from having users just blast to any list. Our service is designed to ensure you don’t have these problems. The Software we use is more cost effective when you (we) campaign right and will drive longer term strategic campaign and targeting results. Stop losing engagement and start building trust again. Contact us now and campaign more effectively, test our pricing here. Below is a creative video that explains why “#eBlastingSux”. The more targeted and less indiscriminate your campaigns the better the results.